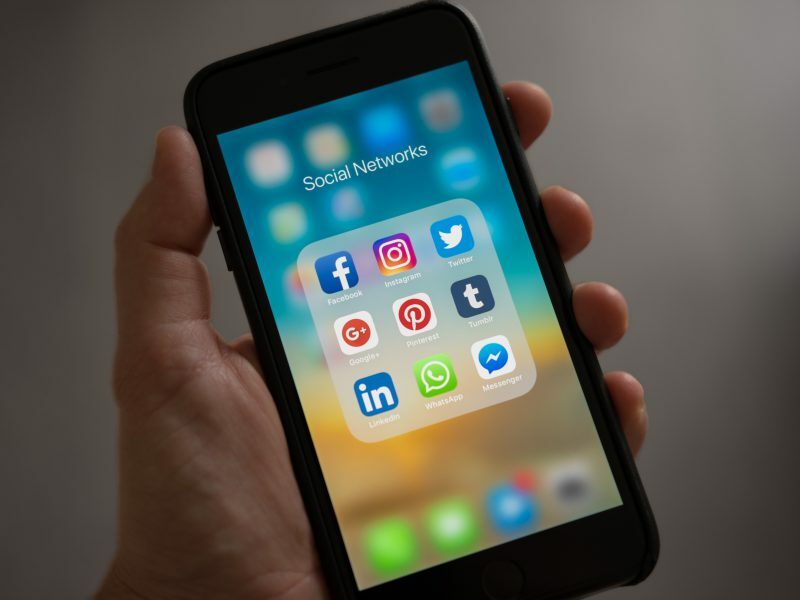 This workshop by Alex Bodini, director of Spin Brands, is designed to help small to medium-sized businesses understand the commercial opportunities of social media for business, and the first steps needed to develop an effective social media strategy. This session will give you a deeper understanding of exactly what social media is and how it can help your small business. You’ll leave knowing the first steps needed to develop an effective social media strategy. Which channel is most suitable for your business? How to find the time to do social media? Alex Bodini has worked in digital marketing and social media for nearly a decade, working with companies such as Google, eBay as well as hundreds of small businesses in the UK and Europe. 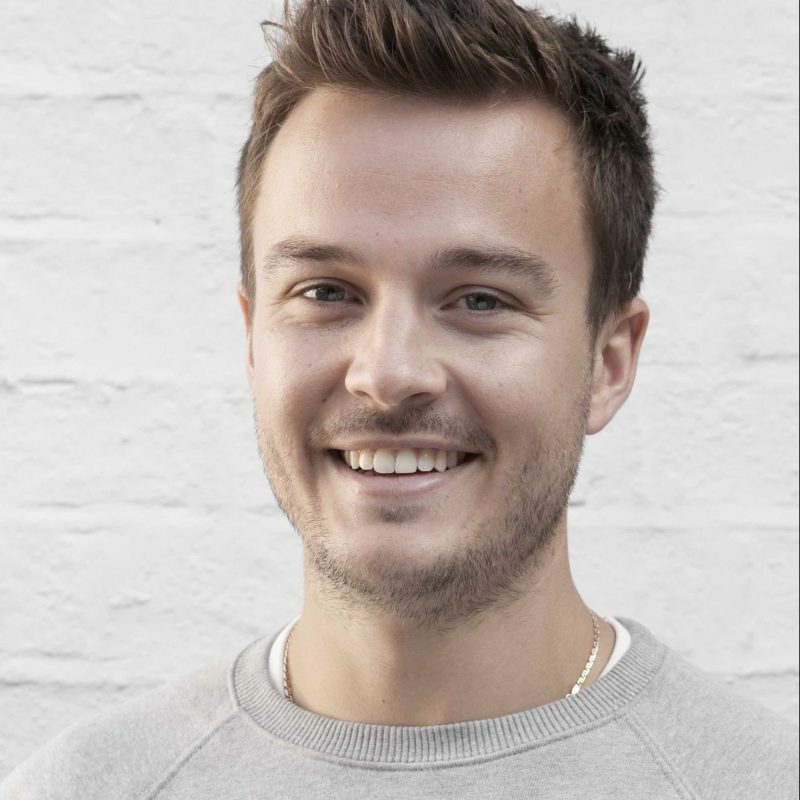 Alex is the co-founder of London-based Spin Brands, a boutique social media marketing agency which helps SMEs, startups and scaleups to punch above their weight.